8 Hours of Energy uses the latest scientific delivery system to give 8 hours of energy with just taking one multiphase capsule. 8 hours of energy, made by EnergyXCentric, is truly a pioneer in the supplement industry because of this innovative delivery process. If you want to have energy throughout the day with no crashes, and jitters you should try 8 Hours of Energy. EnergyXCentric 8 Hours of Energy works by controlling the release of its pharmaceutical grade ingredients throughout the day. This is what makes 8 Hours of energy so effective. With 8 Hours of Energy you will have a steady energy rush that may elevate your mood while making you more productive. 8 Hours of Energy is the perfect date enhancer to take when you roll out of bed to give you the boost that you need to stay on top of your fast-paced life. 8 Hours of Energy is also an extremely effective pre-workout supplement that will keep you going hard and strong, and give you the energy to continue your day without fatigue. Below I will explain how and what makes 8 Hours of Energy the best energy pill that we have ever seen. 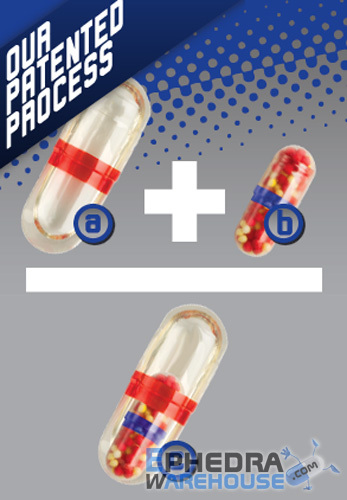 8 Hours of Energy pills are constructed to work in 2 phases. The 1st phase that you will fill instantly upon taking 8 Hours of Energy is the rapid release liquid cap. 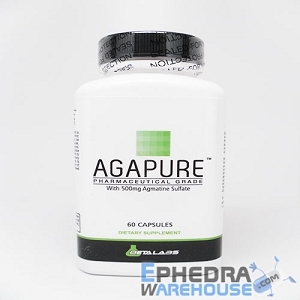 The liquid ingredients enter into the bloodstream within minutes of digestion, giving you an instant energy rush. 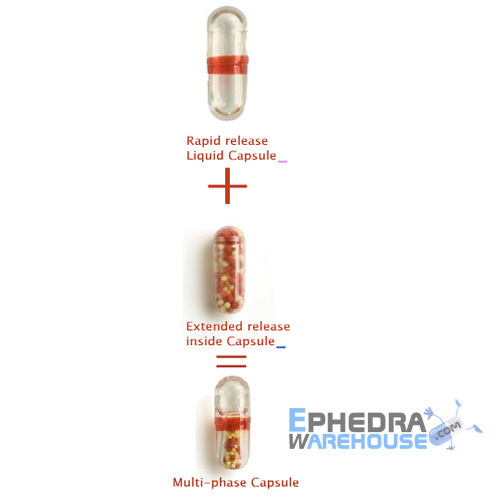 The 2nd phase consists of a inner capsule that contains sustained release micro bead technology. The beads have a special time release coatings that allow its energizing ingredients to be released throughout a 8 hour time period. This extends the amount of time you feel the sensation of pure adrenaline and energy. Combining these 2 revolutionary delivery systems is what makes 8 Hours of Energy so effective. 8 Hours of Energy will give you an energizing experience that you had never felt before. This is why we guarantee that this supplement will give you 8 hours of energy. 8 Hour Energy by EnergyXcetric was formulated with pharmaceutical grade ingredients to give you a long-lasting fast acting energy solution to help you get through your day. 8 Hours of Energy's formula contains active ingredients that will give you energy like you have never experienced before. 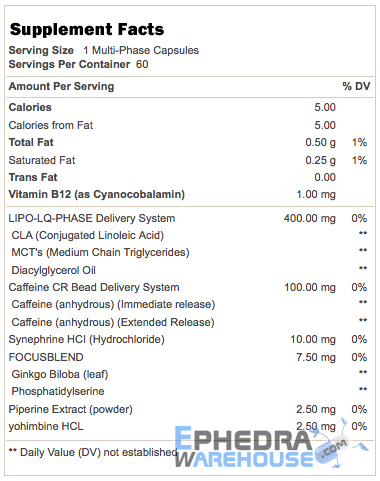 EnergyXCentrics lab has Hit a homerun with this new patented delivery system combined with these grand slam ingredients. 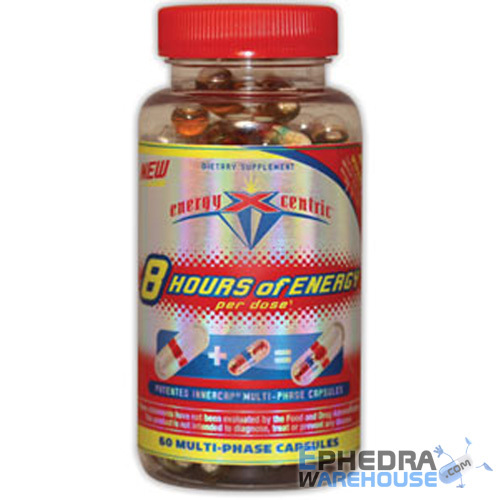 If you need more energy and endurance look no further for 8 Hours of Energy is for you. That is why we have a 100% guaranteed satisfaction return policy for EnergyXCentrics 8 Hours of Energy. EnergyXCentrics 8 Hours of Energy has been recieveing raving reviews from the industry because of their state of the art product 8 Hours of Energy. Look below to See 8 Hours of Energy reviews from customers that have tried this energy pill before. These reviews of 8 Hours of Energy show the true effectiveness of this amazing product. If you are looking for more energy do yourself a favor and try this amazing product today. For as you can tell from the 8 Hours of Energy Reviews that you will not be disappointed. I was not impressed with 8 hour energy. I could take and go to sleep with no problems. To be fair, I have been on/off ephedera for 3 years now, and anytime I try a product without it, I don't get any energy.